Here's a barn find from Europe for you 84 armored with 290 miles on it. 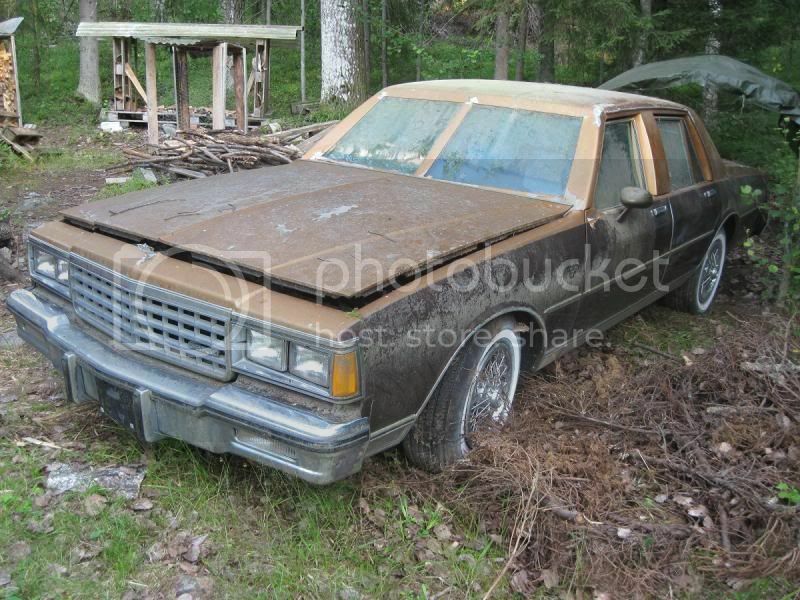 Any idea what the story on the armored '84 Caprice is? Was is a US Embassy car or something? Any shots of the VIN or nameplates of who did the the upgrading? 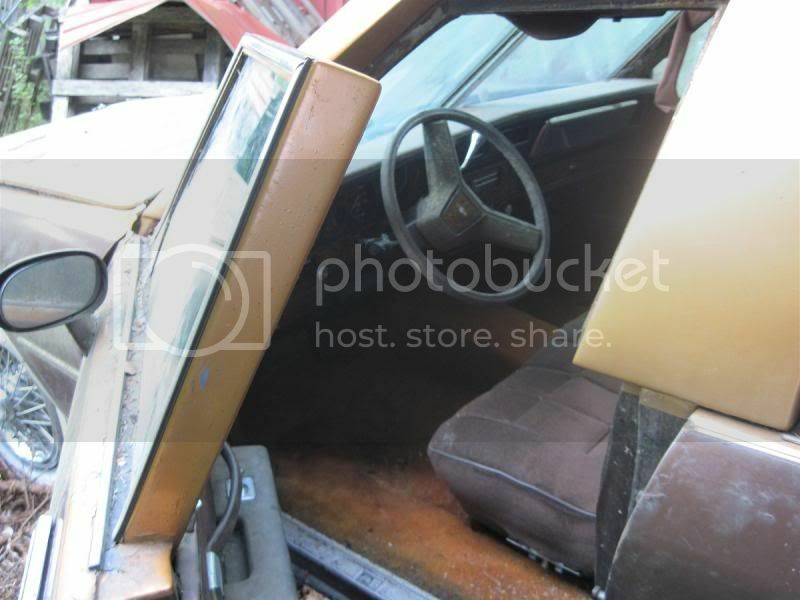 Just looking at the pictures, it appears to be a US spec Caprice. The lights, side mirrors and gauges are dead on US spec. The European export lights, side mirrors and gauges would be different units. 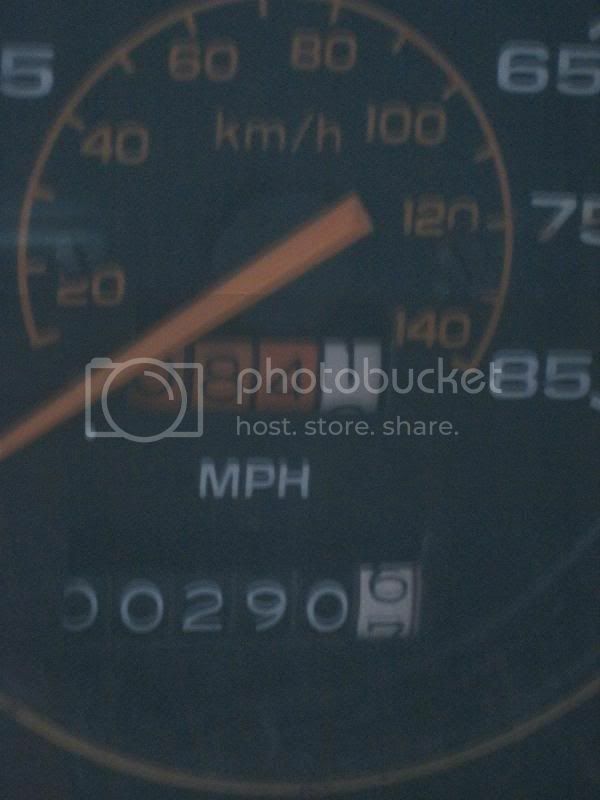 The mileage is ridiculously low, could the odometer have hit 100,000 miles and rolled over? Dont know exactly what was the idea to ship this to Europe, it was not an embassy vehicle. I will take a better look next time if i can find who upgrated it. any idea where the name of the factory could be ? And what is your connection to it? Trying to assist the owner to get it sold. If any interest, sent pm and i will give contact details of the owner. He lives is US.